The Federal Communications Commission’s ruling on net neutrality that bans online traffic discrimination is now being challenged by lawsuits from telecom firms and an internet provider. Less than a month after the FCC agreed to adopt net neutrality protections during a historic 3-2 vote, attorneys for USTelecom and Alamo Broadband filed separate petitions on Monday this week asking federal judges to review the ruling. The suits — filed in the United States Court of Appeals for the District of Columbia Circuit and the Fifth Circuit Court of Appeals, respectively — allege that that the decision reached by the FCC during the February 26 vote violates administrative law and infringes on the plaintiffs' constitutional rights. As a result of last month’s ruling, the FCC will soon classify broadband internet as a public utility and regulate it as such, much to the praise of net neutrality advocates who hailed the decision as a victory for preserving an open internet in the US. Once the decision goes into effect, internet service providers will be legally prohibited from blocking, throttling or otherwise discriminating online traffic. "The focus of our legal appeal will be on the FCC's decision to reclassify broadband Internet access service as a public utility service after a decade of amazing innovation and investment under the FCC's previous light-touch approach,” USTelecom Senior Vice President Jon Banks explained in a statement on Monday. “As our industry has said many times, we do not block or throttle traffic and FCC rules prohibiting blocking or throttling will not be the focus of our appeal." "The filing ensures that the association's right to appeal the open Internet order would not be blocked,” added Walter McCormick, USTelecom president. "We do not believe the Federal Communications Commission's move to utility-style regulation ... is legally sustainable," he said. On the Alamo Broadband website, founder Joe Portman says he started the ISP in 1994 “on the principle that everyone should have fast, reliable access to the Internet, no matter where you are.” Because the FCC’s ruling would regulate the service he offers to sections of Texas, however, Alamo’s attorneys say the ISP is “aggrieved” by the ruling and has standing to challenge it in court, according to its filing. “These filings are the first in what will undoubtedly be years of challenges spurred by the FCC’s unnecessary and inappropriate regulation of the internet,” Upton and Walden said. 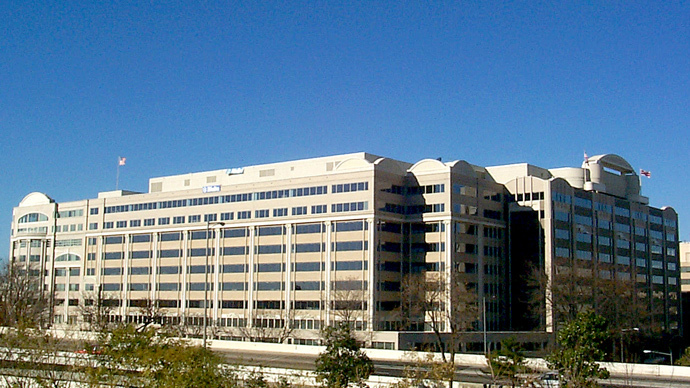 To the Washington Post, however, an industry lobbyist who isn’t identified by the paper said that the Obama administration and FCC Chairman Tom Wheeler, an Obama appointee, will defend the agency’s ruling. 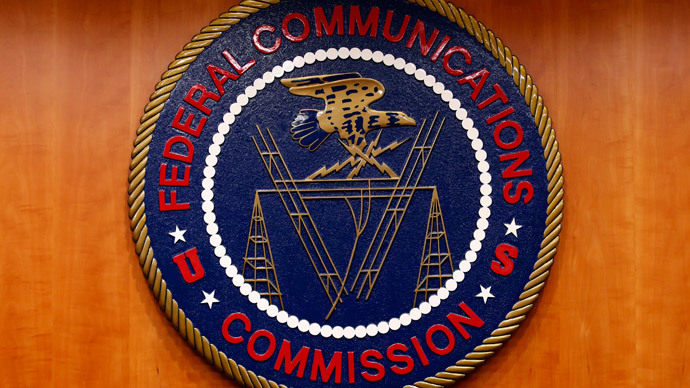 "These companies have threatened all along to sue over the FCC's decision, even though that decision is supported by millions of people and absolutely essential for our economy," Matt Wood, a policy director at Free Press, told the Post. "Apparently some of them couldn't wait to make good on that threat." 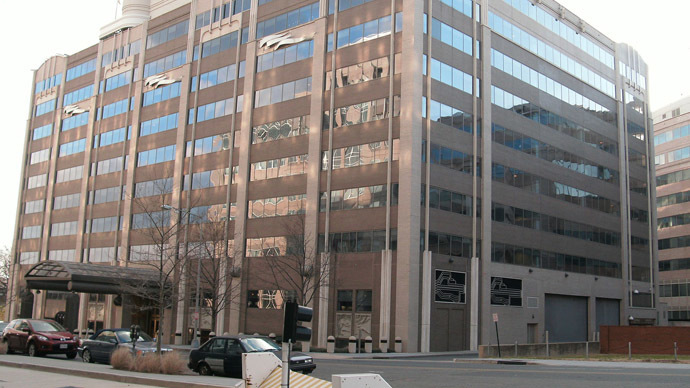 Responding to the filings, the FCC said on Monday that the petitions were "premature and subject to dismissal."